Plastic Pouch Packing, Polybag Packing. Master Carton contain 200 Pcs. Complete Set ready to use. We G.M. 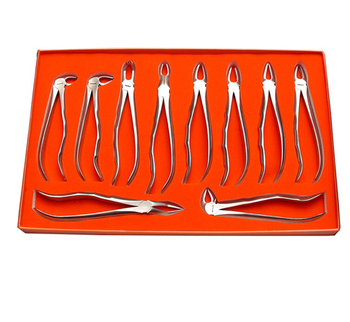 INDUSTRIES (GREAT MUGHAL INDUSTRIES) are professional manufacturers and suppliers of Dental instruments and Surgical instruments of all sorts. “The best choice for safe treatment and success” is how dentists around the country describe our instruments. 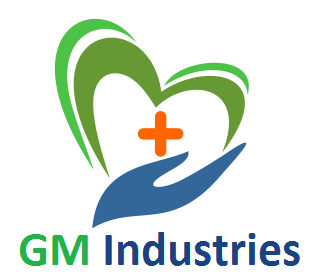 The management concept of G.M. Industries is to create Instruments that will not only be a good value to our customers, but will earn their trust while they receive excellent customer service.